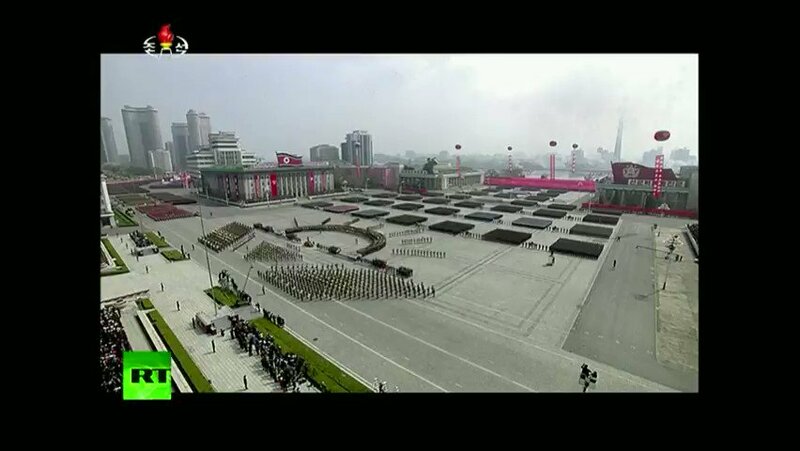 The world's tallest uncompleted hotel has been reborn with a North Korean light show. 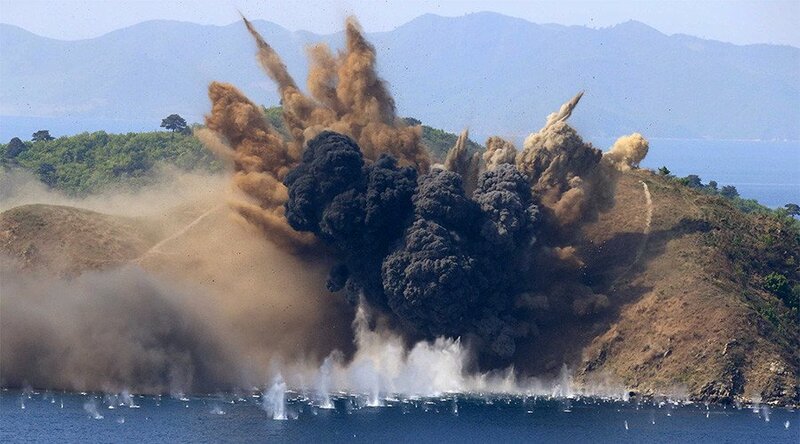 Ri had put on a serious face and said, "how does naengmyeon go down your throats?"
. 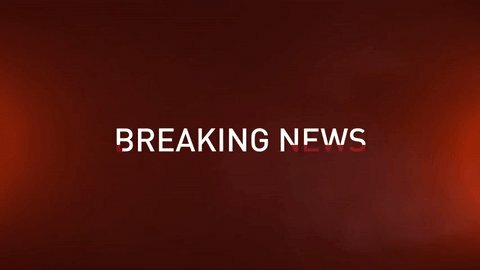 @SecPompeo meets Chairman Kim Jong Un in #Pyongyang on October 7, 2018. 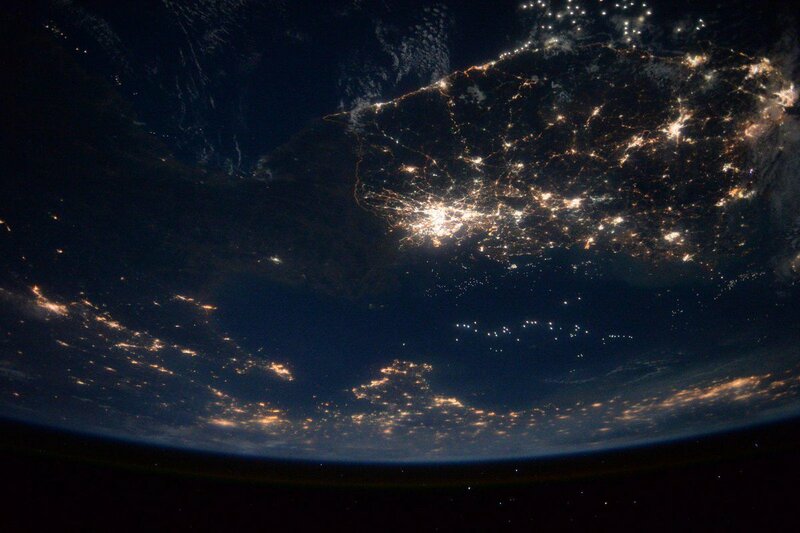 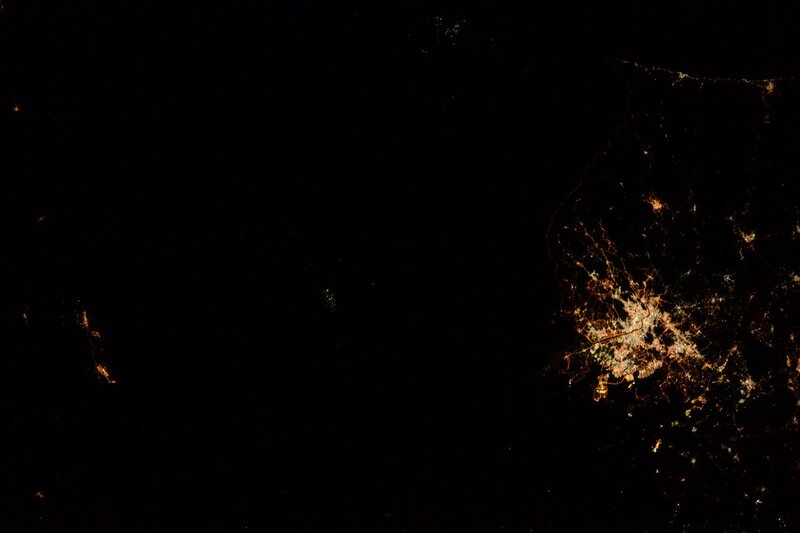 Since I was on @Space_Station 4 years ago, #Pyongyang remains an island of light in an otherwise dark #northkorea . 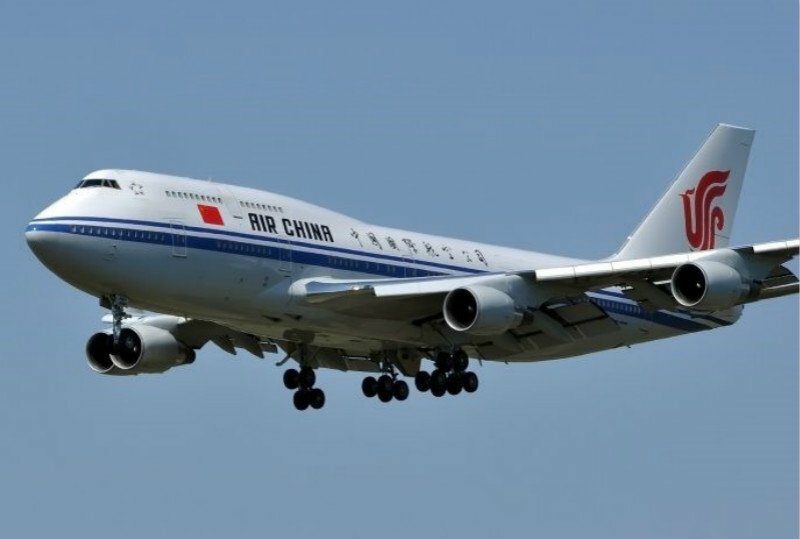 Air China to cancel flights from Beijing to #Pyongyang starting from Apr 17 due to shortage of passengers. 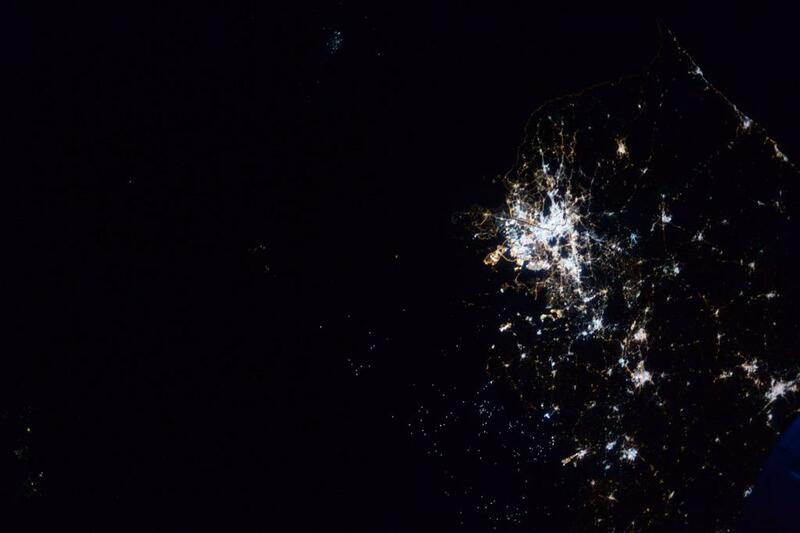 #SouthKorea with fishing boats in the Yellow Sea, brightly lit #Seoul, and #Pyongyang to the north.